PLTH stock is shooting skyward this week. For perspective, it sold for $2.37 on Tuesday, April 2nd but at the time of writing it’s selling for $3.26 CAD on the CSE. Only yesterday, it gained a further 11.64% in the day’s trade. The surge is clear to see. So what is driving performance? Why do investors want a piece of this cannabis stock all of a sudden? Let’s find out! 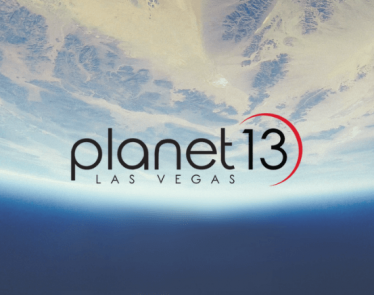 Planet 13 Holdings (CSE:PLTH) (OTCQB:PLNHF) is a cannabis company that cultivates, produces, and distributes medical and recreational cannabis in Nevada. 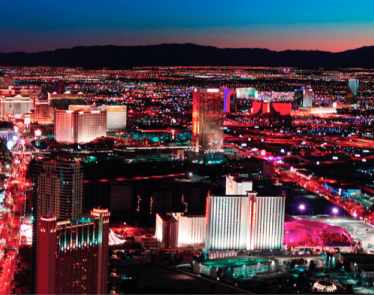 The company recently released impressive figures from its Las Vegas SuperStore. So impressive, in fact, they seem to have put PLTH stock on the map. Those figures show that for the month of March, the company had “1,987 paying customers per day at an average ticket of $89.17” according to co-CEO Larry Scheffler. Further, revenue for the month totaled approximately $5 million. That’s impressive. But it becomes even more so when you consider that the store is only operating at 15% capacity at present. 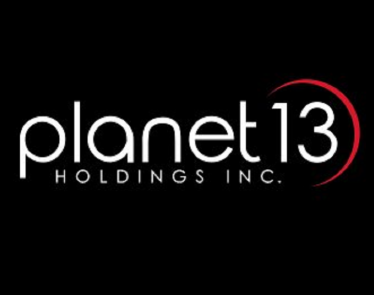 Planet 13 has only opened Phase 1 of its 112,000 sq ft “Planet 13 Cannabis Entertainment Complex” or SuperStore. Phase 2 construction is currently underway. >> MJNA Stock Underperforms the Broader Market: What Next? The potential for when that is opened can be the only reason PLTH stock has jumped onto the radar. The Phase 2 expansion will include “a coffee shop, pizzeria bistro, an event space, and a consumer-facing production facility.” It aims to build on the current success of the SuperStore by helping to drive additional traffic. PLTH stock has packed on 61% since the beginning of 2019. And further, trading volume has increased “200% beyond what we have been seeing over the larger time frame” according to Oracledispatch. 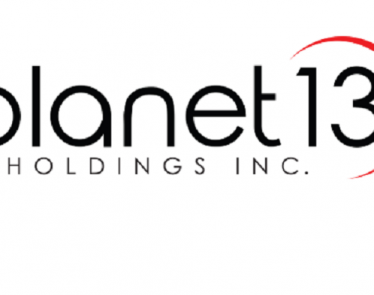 When you see the metrics from the SuperStore, it’s understandable why investors are now all over Planet 13 Holdings. There’s other good stuff too. The vertically integrated company owns the top-selling concentrate brand in Nevada state, TRENDI. It sells out of its Medizin product every month, and now the company has just launched its third brand called Leaf & Vine. 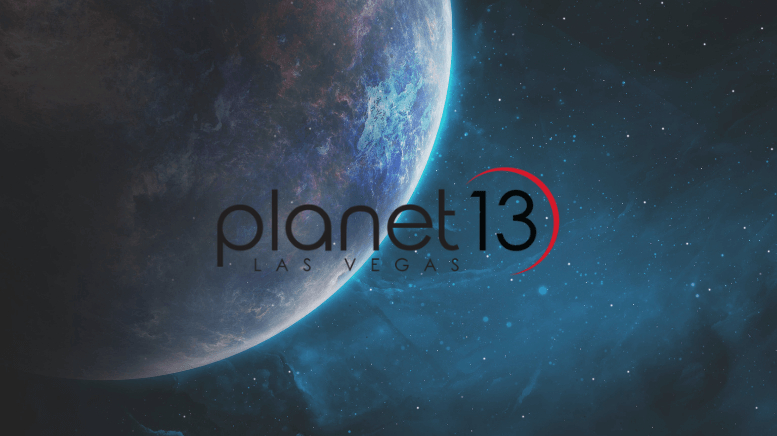 There is a lot to be excited about with Planet 13 at present. 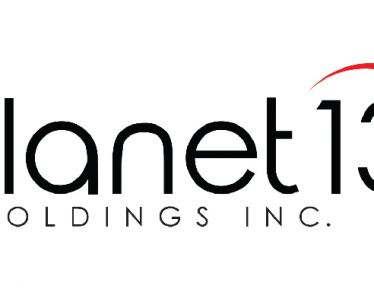 Will PLTH stock continue moving skyward? Or should we expect a correction soon?